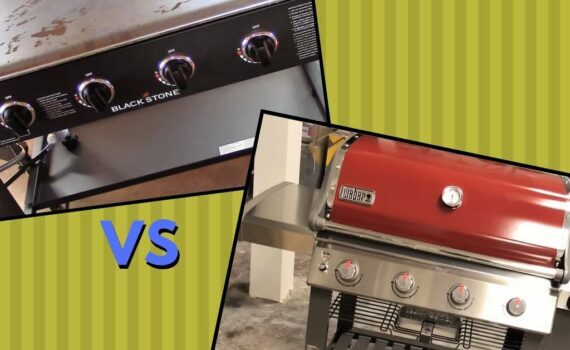 Let’s find out which of Weber Genesis E-310 vs. E-330 gas grill is good for steaks and which one is good for chicken and burgers. If you ever wondered which grill is the better, the smoker or the gas, this article below provides insight on the debate, with detailed descriptions and analyses of both cooking options. Traeger vs. Weber gas grill, which one is the best? It entirely depends upon the flavors you like and the foods you want to cook. We have compared pellet smokers and gas grills and differentiated them with respect to their efficiency, taste, uniqueness, durability, and ease of use. 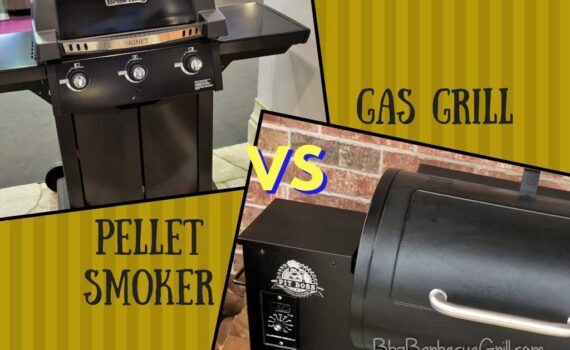 Should You Buy a Pellet Smoker vs. Gas Grill? 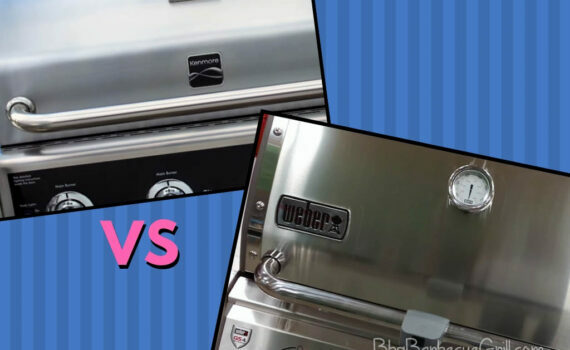 Read this Kenmore vs. Weber comparison to know more about the strengths and weaknesses of both these brands and see which brand is better for you. 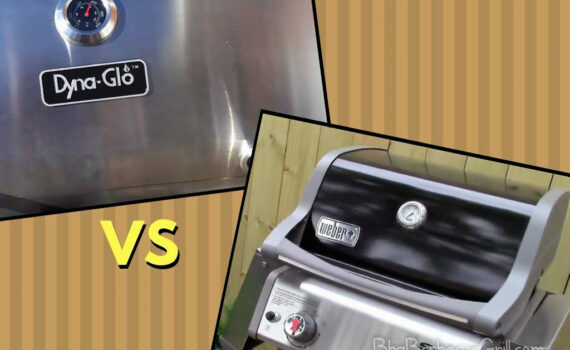 Dyna-Glo Grill vs. Weber, both are highly prestigious when it comes to grilling and barbeque. Let’s find out which one is better! 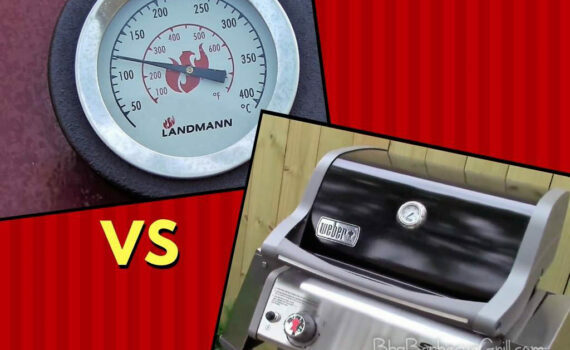 Read the comprehensive comparison and Landmann vs. Weber review to find out the useful benefits they offer and which one is a winner. 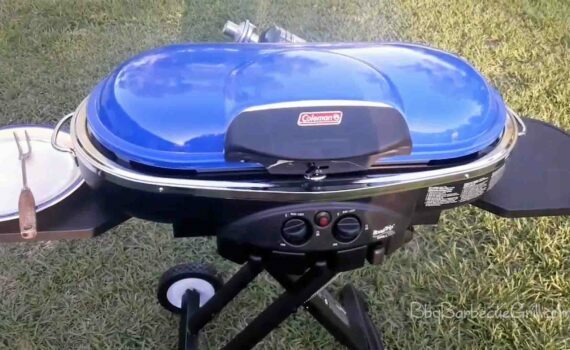 In this post, we bring you a comprehensive comparison of Blackstone Griddle vs. Weber Grill so you should know everything before opting the cooking equipment you need. 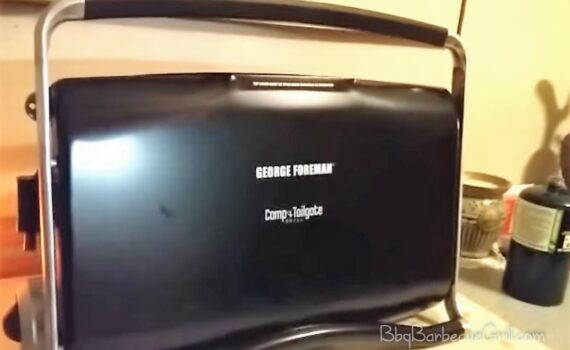 Read the George Foreman GP200GM Portable Propane Grill review to find out why portability makes it great for people to carry around without a problem and why tailgaters love this grill. 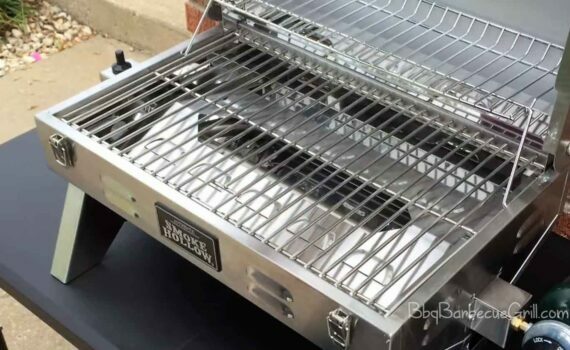 We are reviewing Smoke Hollow 205 Stainless Steel TableTop Propane Gas Grill to find out why it is one of the best options when it comes to outdoor grilling and convenience. Are you looking for a portable grill? We recommend the Coleman Road Trip Propane Portable Grill LXE due to its great looks, fantastic movability, unique taste and flavor that is the trademark of Coleman’s products. 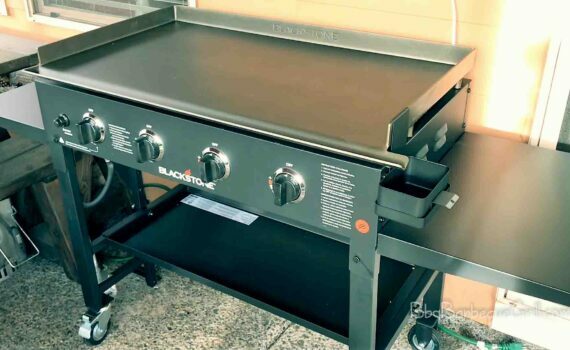 The Blackstone 36 inch Outdoor Flat Top Gas Grill Griddle Station is a type of flat top grill that makes the food perfect and it can prepare many items of food at a time.